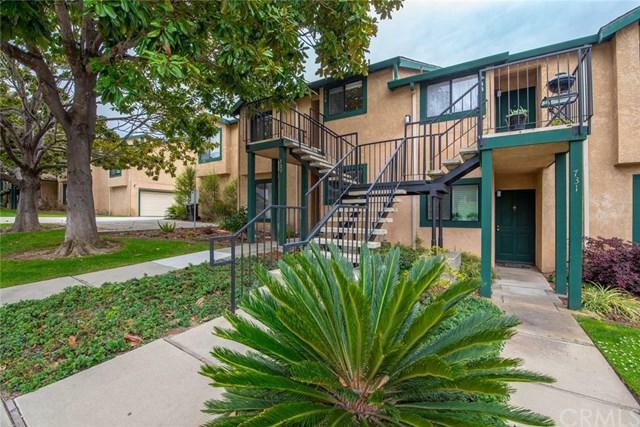 Check out this gorgeous remodel--which also happens to be the lowest-priced 2-bedroom condo in all of Pismo! 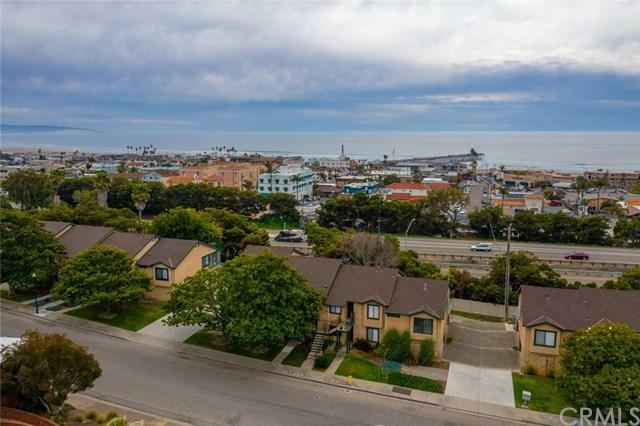 Every feature in this awesome downtown beach home has been beautifully upgraded+GGwith high-end stainless steel appliances, quartz countertops, soft-close drawers, even a refrigerated wine chiller. The bathroom+GGs stunning walk-in shower, complete with dual shower heads and floor-to-ceiling tile makes bathing a luxurious experience. Even the bathroom+GGs tinted, sculpted glass sink is top-of-the-line. 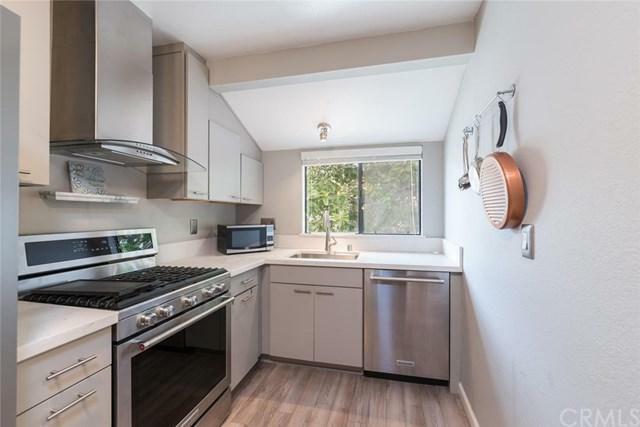 The home includes a fully equipped laundry area with newer front-loading machines, tankless water heater, master bedroom with dual full-size closets, guest bedroom with space-saving Murphy bed, and living room and master bedroom high-tech, electric fireplaces. The open-concept space makes this home a joy to enter and the enclosed lanai with custom tile floor brings in the light and greenery from the back of the building. Spacious 2-car garage offers plenty of room for ATVs or both your cars. And did we mention+G-the pedestrian tunnel? 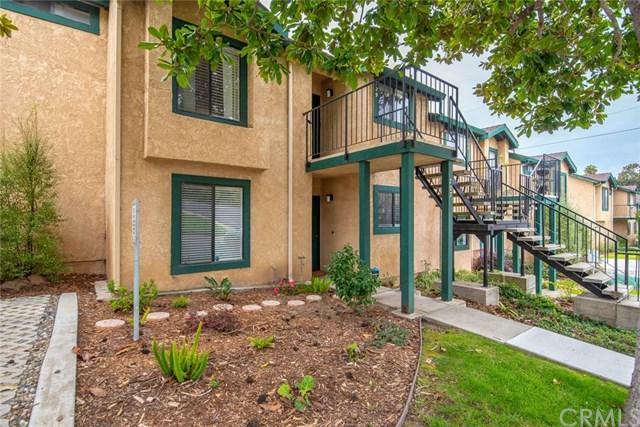 It's just steps away, providing direct access to the heart of Pismo+GGs downtown, the beach, and the pier!